There is literally nothing that can transform your home or building like the natural, beautiful light from a high quality, original Velux skylight or sun tunnel. Bring a Little Light Into Your Life. Skylights are a wonderful addition to any home or commercial building and brighten up a dark space, naturally. Skylights are a wonderful addition to any home or commercial building and if installed properly by a certified contractor, they can offer you a number of benefits including increased energy efficiency. Whether you'd like to add light and beauty to a dark space or you would like to replace an old and inefficient skylight that leaks or causes other issues, Scudder Roofing can walk you through the variety of styles and sizes available and help you choose a modern and efficient skylight for any room or any space that needs brightening up. 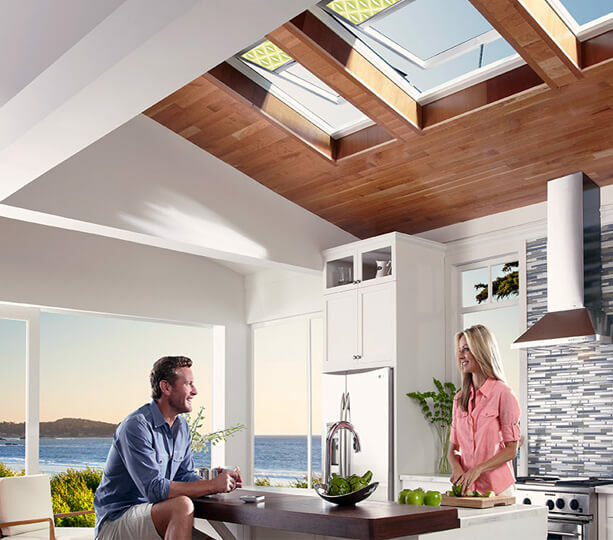 At Scudder Roofing, we are Velux certified installers and we carry and install the entire line of VELUX skylights and sun tunnel skylights including accessories. Scudder's reputation for quality and hassle-free installation gives you peace of mind and your Velux warranty protects you with coverage for 20 years on insulated glass seal and 10 years on the skylight or sun tunnel. Let us help you decide on the skylight or sun tunnel that best fits your needs including location, size and shape.  Call us today at 831-373-7212 today for a free estimate or fill out our online estimate form and one of our Scudder team members will contact you shortly. Bring a little light into your life with a Velux skylight or sun tunnel!